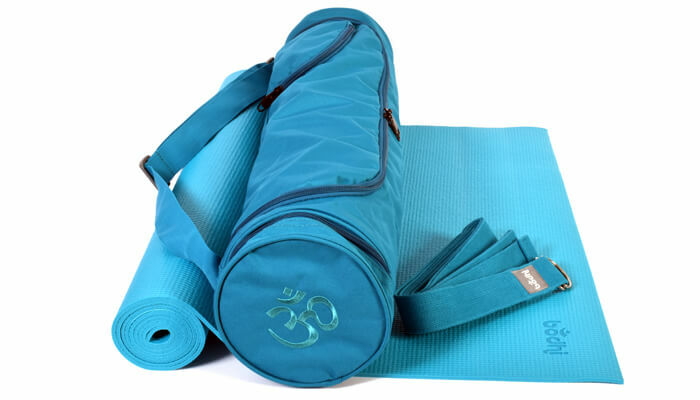 This striking and popular turquoise blue yoga kit / yoga set is fantastic value for money. The kit saves you over 10% on the price of these items when purchased individually! 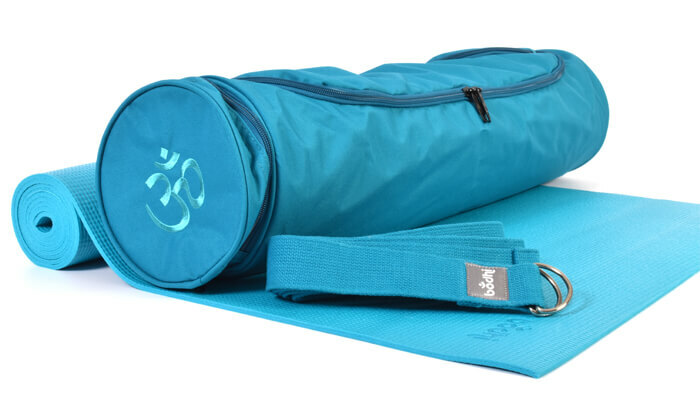 The kit comprises our popular sticky yoga mat, Om yoga mat bag and a yoga belt/strap. 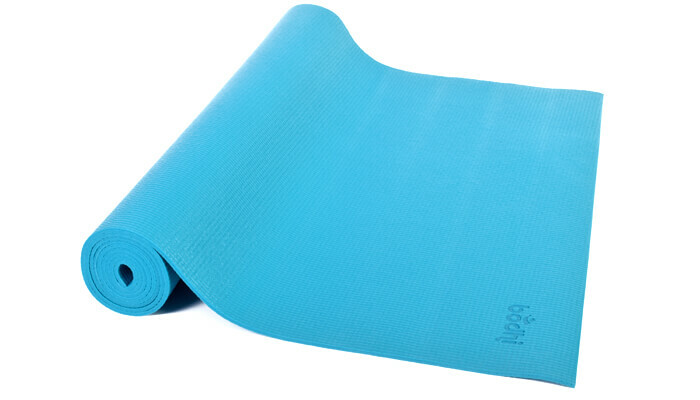 Perfect for all types of yoga. A classic "sticky mat" with a slightly textured surface. Both sides are non-slip, flexible and shock-absorbent. 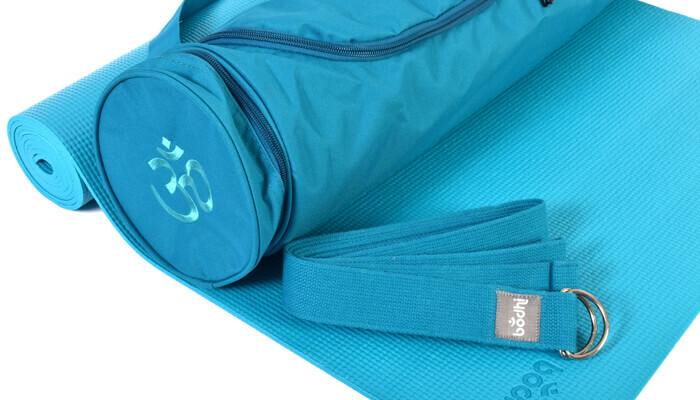 A reliable and comfortable mat for your yoga practice. 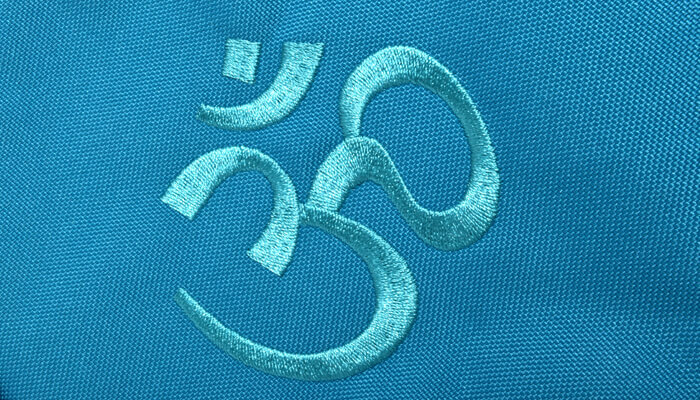 This mat is made from materials (PVC) which have been tested by SGS Labs to be free of AZO dyes, DOP softeners, phtalates and heavy metals. 6P Free. Contains no DEHP, DBP, BBP, DINP, DIDP and DNOP.